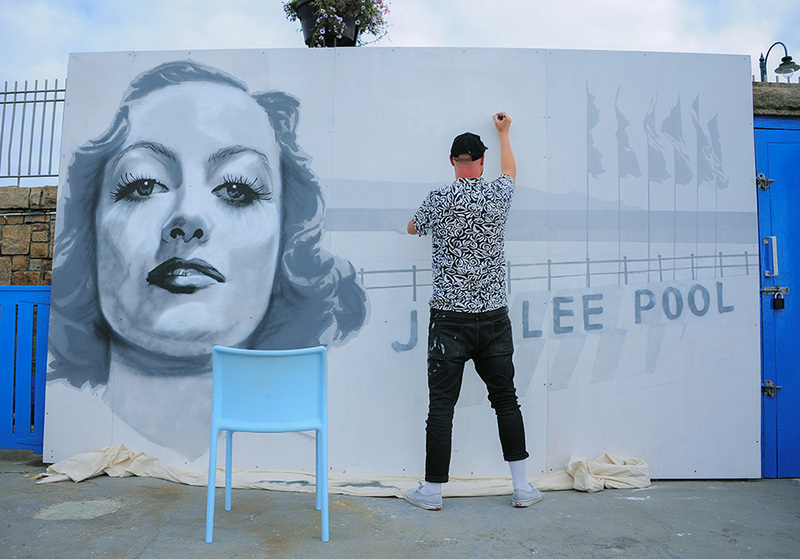 Jubilee Pool is a truly special place to visit and photograph. Cormac booked me to help celebrate their ICE award win with photographs of key staff members at the pool. 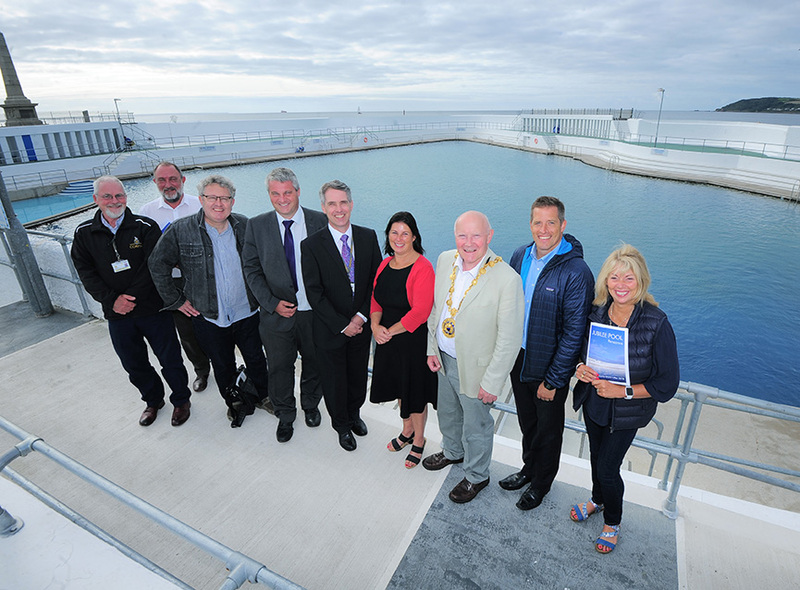 A multi-award-winning year for Jubilee Pool, Penzance, was immortalised on Friday (17 August) when plaques celebrating two of their wins are installed at the pool. 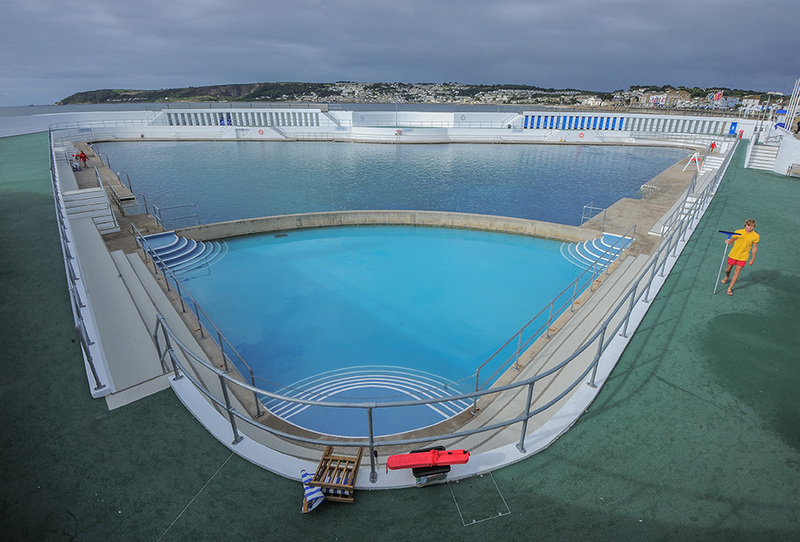 The plaques commemorate the pool’s notable victories in the regional, and then national, Institute of Civil Engineers People’s Choice Awards in 2017. 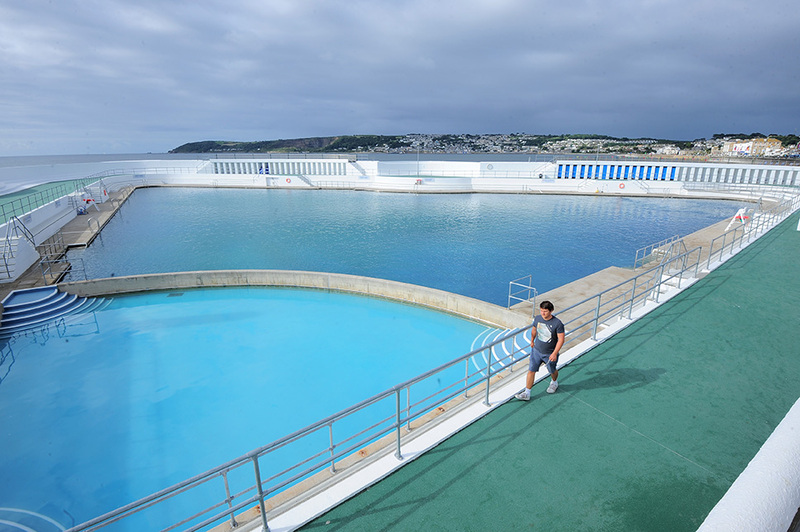 This was followed by wins in the Small Project’s category at the Devon and Cornwall Concrete Society Awards in February 2018. 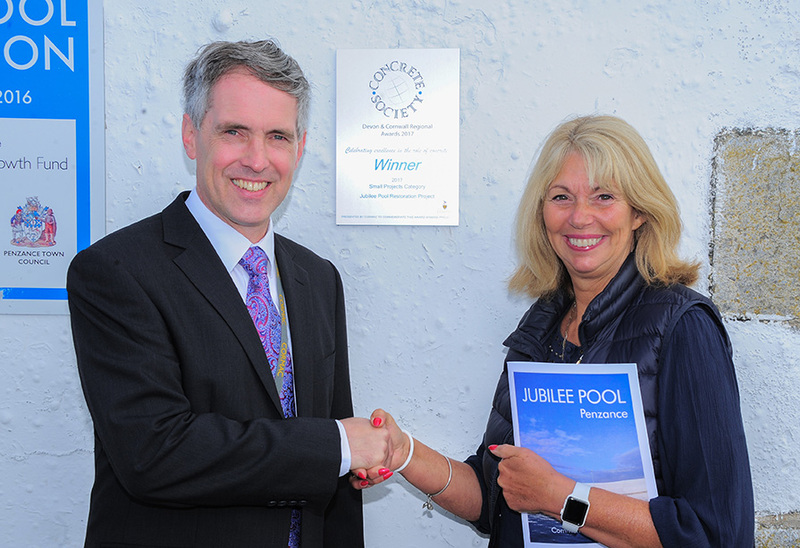 The plaques were unveiled by Miranda Housden, ICE South West director, and Abbie Cranage, chief operating officer at Jubilee Pool.